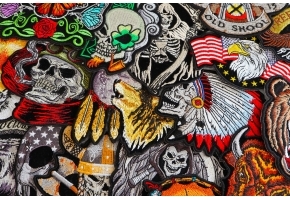 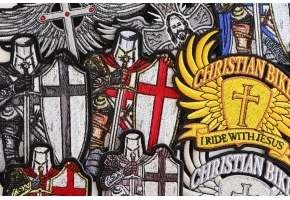 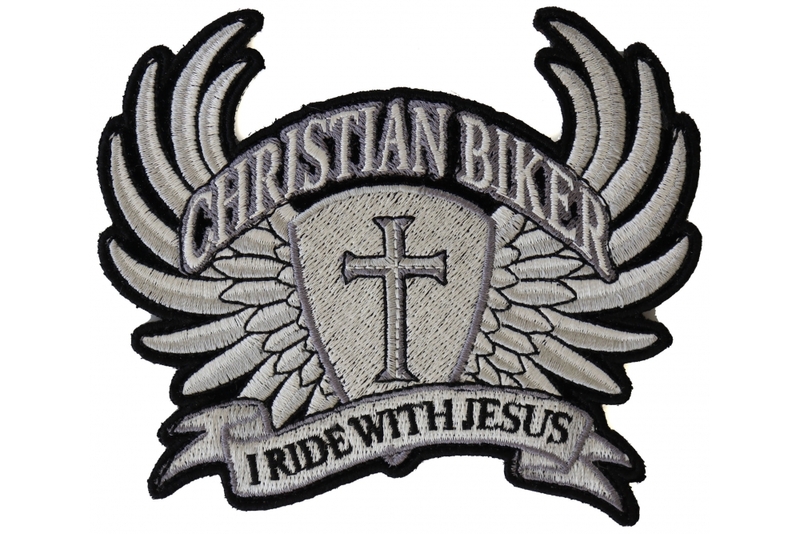 If you are looking to set something really different when you are zooming on your beast then you must certainly get the Small Christian Biker Patch I Ride with Jesus done on your jacket or vest. 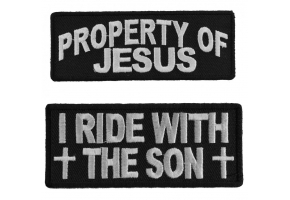 Riding is a different experience altogether but when you set off with the bike on the streets it is always nice to wear something attractive. 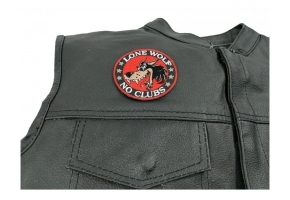 There are different colors available in this patch and when it is stitched on a black or a blue jacket it can look extremely adorable when you wear them. 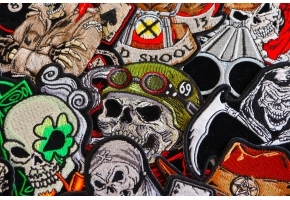 So, what are you doing, just get these and rock the show!